Jon McGregor is one of our greatest contemporary novelists. All of his novels are masterpieces in their own right. From the stunning debut If Nobody Speaks of Remarkable Things, the beautifully profound Even the Dogs, the exhilarating So Many ways to Begin, all his writing shares a deep understanding of the human condition expressed through tender lyricism that is both muscular and sensitive. 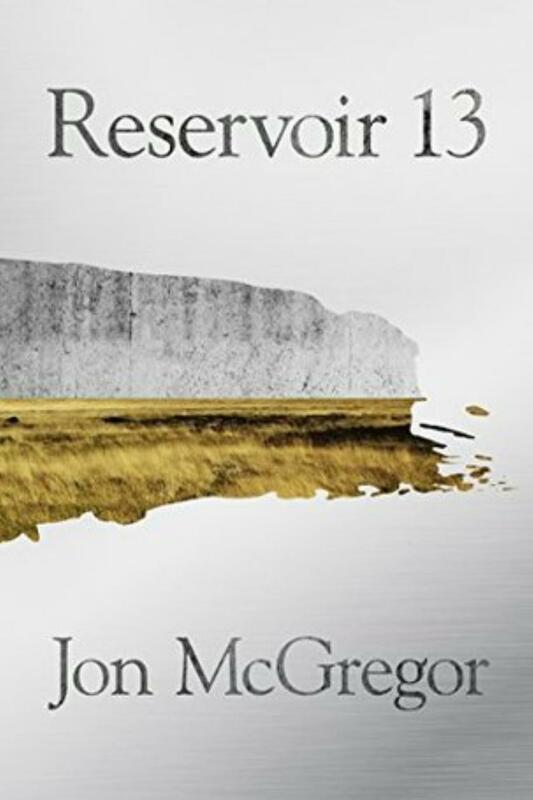 Reservoir 13 is Jon McGregor’s best novel yet, and tells the story of many lives haunted by one family’s loss. Moving, subtle and utterly brilliant. 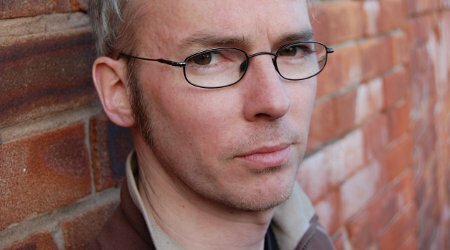 Come and find out why Jon McGregor is one of The Guardian‘s Top 10 authors to see live. “If people were not alread aware that he is one of mour most accomplished living writers, they certainly will be now” – Sarah Perry on Reservoir 13.